In conjunction with the Harper’s BAZAAR Malaysia Spa Awards in February 2019 issue, BAZAAR will be giving away award-winning spa treatments every week starting Feb 8, 2019 to Feb 22, 2019. Check out the weekly giveaways, it’s the time for winning! 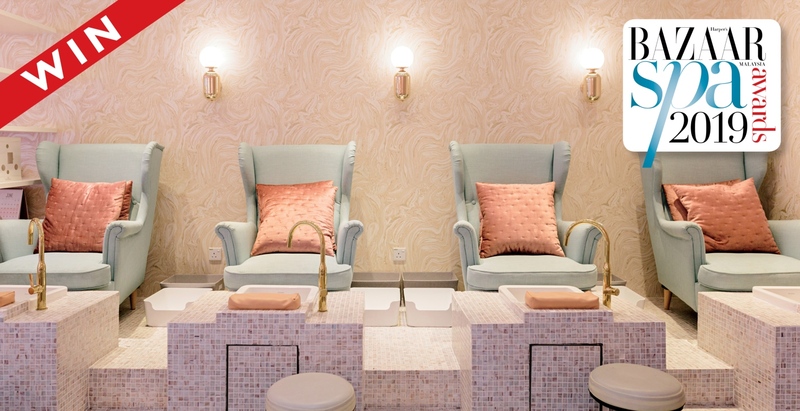 For 3 lucky readers, win a Honey & Shea Butter Spa Manicure and Spa Pedicure worth total RM540 by The Nail Parlour for a luxurious treat for your hands and feet! 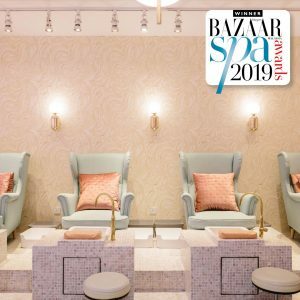 Step 3 : Repost this image on your Instagram and tell us why you should win the spa treatment by The Nail Parlour with hashtags #BAZAARSpaAwards2019 #HARPERSBAZAARMY. Open to residents of Malaysia. Contest ends on February 22, 2018. Terms and conditions apply.